At IFtL, we are committed to developing a family of schools who inspire all of our futures through learning. 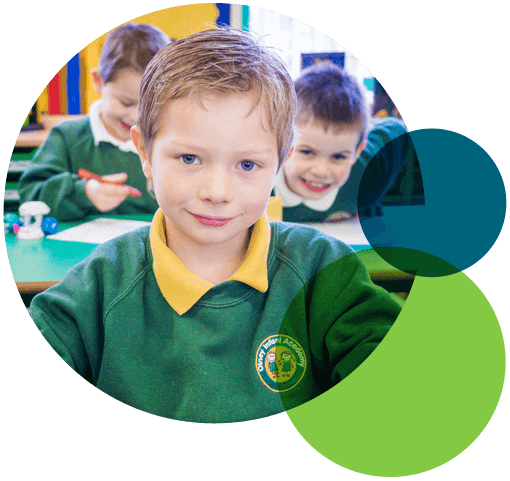 Schools within our Trust share the same values and ethos; our teams are constantly in the pursuit of development and excellence everyday. We open doors to opportunity and unlock the potential of both our children and our adults so that we all develop the confidence to achieve both our independent and collective ambitions. At IFtL, we are never alone. We know we are stronger together – one united family striving for excellence for all, in everything we do. Do you want to be part of the Inspiring Futures Through Learning family? Our schools achieve great things - because we have the best staff. Have you considered being a school governor?